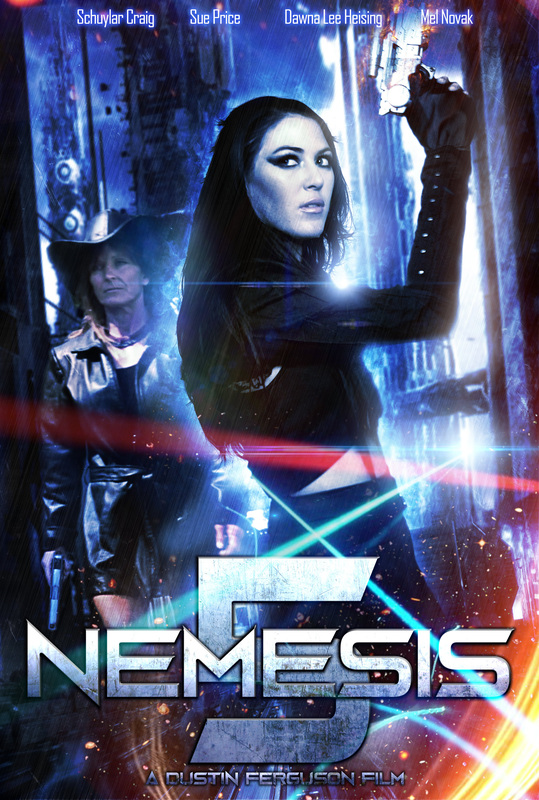 Multi award-winning producer Albert Pyun’s (“Cyborg,”” The Sword and the Sorcerer”) sci-fi action “Nemesis 5,” starring legendary action star Mel Novak (Bruce Lee’s “Game of Death)” has premiered a new poster and lobby cards as part of their key art. 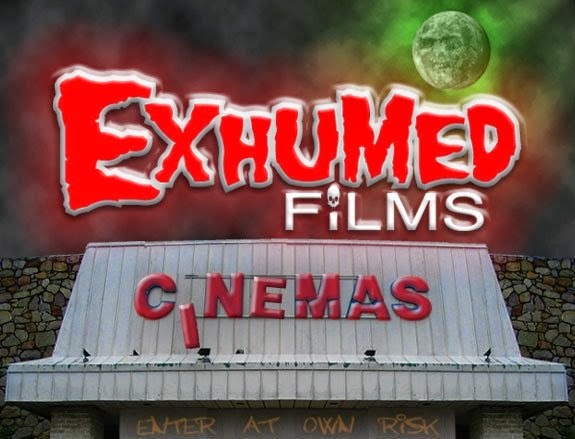 Nemesis 5 is executive produced by Albert Pyun and Jason Bracht, written by Mike Reeb and is directed by noted cult filmmaker Dustin Ferguson (The Amityville Legacy). This production also stars Dawna Lee Heising (Samurai Cop 2: Deadly Vengeance) as Barbie. Novak recently starred in the upcoming thrillers Tales of Frankenstein, When It Rings and the action film Syndicate Smasher. He also just appeared in Greg Laurie’s faith-based documentary Steve McQueen: American Icon along with Mel Gibson and Gary Sinise. Novak is repped by The Williamson Management. 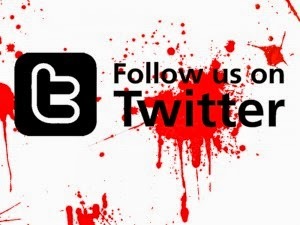 Lee Heising's credits include the upcoming horror films Amityville: Evil Never Dies, 'Twas the Tell-Tale Krampus Carol, the black comedy Garden Party Massacre, and the much anticipated documentary Enter the Samurai with Tommy Wiseau. She is also repped by The Williamson Management.